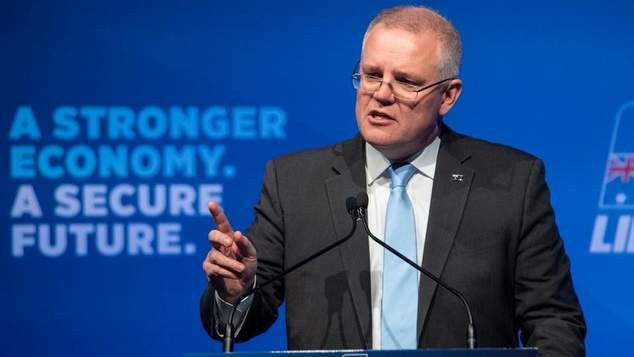 Prime Minister Scott Morrison has told reporters in Adelaide this morning that he is confident he has the backing of his colleagues over the issue of protecting LGBTI school students from expulsion. “I think there is clear agreement on that point right across the political divide.” the Prime Minister said. The Prime Minister said the laws that allow religious based schools to expel students on the basis of their sexuality had been introduced by the previous Labor government and he was now going to fix them. The government made a commitment to remove the exemptions in the anti-discrimination legislation after sections of the Ruddock Review into religious freedom were leaked in the media earlier this week. Initially the Prime Minister said that the review was not proposing any changes beyond what the current laws were, but within a few days he was agreeing with the opposition that the laws needed to be changed. The Prime Minister said that while the laws were in place religious based schools had not been expelling students over their sexuality but the issue had become a distraction dominating the media cycle. “I hope we can do that without a whole bunch of posturing and hoopla, that we just actually get on with it. No one goes into point scoring. We just get it done,” he said. The government’s leader in the upper house Senator Mathias Cormann also said he did not expect any opposition to the change from with the ranks of the Liberal party. Appearing on the ABC’s Insiders program Senator Cormann said the Coalition team were united on the issue.